In my blog post yesterday, I shared some important reasons businesses should start taking online reviews from customers seriously in 2015. If you’ve not read the bog post, you can head over to it by clicking the link. As you’ve realized that encouraging online reviews from customers is important for your business, even more so is managing the reviews about your business the effective way. Getting users to post their experiences about your business in form of reviews on the internet is only half the job, how to effectively deal with unflattering reviews from customers that are less impressed about your business requires tactical skills. I will be sharing some hard-to-fail methods to ensure every online review of your business works to your beneft, whether good or bad! 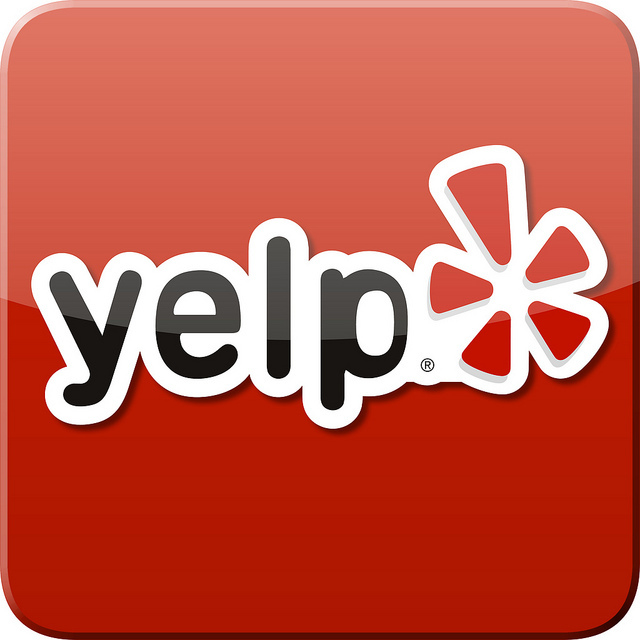 In the scenario where a customer gives your business a negative review on Yelp or other review sites, you should be prepared to take the first remedy measure which is to address the grievance of this customer. It’s natural to feel that you should ignore a negative online review, since, after all there are several other positive comments about you on the internet. What is important in this case is not how many reviews about your business are out there but its how you respond to every review that requires your attention. When prospects see that you actually respond to reviews by your customers, your brand will be perceived as more transparent and credible. There are many online review sites around and few among them are very powerful and at the same time trustworthy. To prevent positive reviews about your business getting buried in the spam filters or being marked as fake by moderators, your reviews are in best conditions if they are actually being posted on your website. Not only will empowering your customers to review your business on your website ensure the votes of your customers are seen, it will also serve as more content for your website. This will help your business rank better for diverse keywords and generate more traffic from search engines. Not all your customers are going to be pleased with your business so you should welcome a couple of negative reviews from aggrieved customers on your website. This is also a good sign that the reviews posted on your website are genuine and will help make prospects feel more confident about trusting your brand. While it’s an innocent illusion to nurture the impression that everyone who is going to be submitting reviews about your business is genuinely motivated to do so, you should not deny the reality that the internet is also infested with trolls. This is especially the case if your brand is a very popular one. The best way to make sure you’re not taken off guard is to be prepared to professionally deal with trolls without loosing your cool. You have to remember that online reviews are just like statements made by real individuals concerning your business on a live show that is being watched by dozens of other potential clients. Don’t come to the conclusion that any reviewer is a troll as having this impression will tell in the way you respond to their comments. Show genuine concern for their complaints and even offer to help make their experience with your business a pleasurable one. By this time, if the reviewer were a troll it will become pretty obvious and your job would be easier. And should it turn to be a real customer, then you’re on a journey to make an unhappy customer happy. It’s a natural cause for customers to get angry when an order is not fulfilled on time, or when they have a poor experience with your brand. But you can manage the situation and prevent your customers from going to internet forums before their issues are resolved. Create incentives for customers that exercise patience with you while their complaints are being looked into. Doing this will ensure that all your customers go through the customer service to make their complaints heard instead of using the internet, and help you save much on reputation management costs. Your customers’ experience and satisfaction with your brand starts with the products and ends with your customer representatives. With adequate training, your customer representatives can work magic and make an aggrieved client feel happy while their complaints are looked into. Does your business need an online reputation overhaul? Contact me for tips and help to get through the tough time. Great post, Ayodeji. Since most customer reviews these days are gotten over social networking sites, the gap between great customer service and social media engagement is shrinking fast. The faster businesses understand this, the better.